The essence of our work is bringing to life creative music and sound design. Our engineers and composers provide a wide range of original moods and sound recreation to enhance any given production. 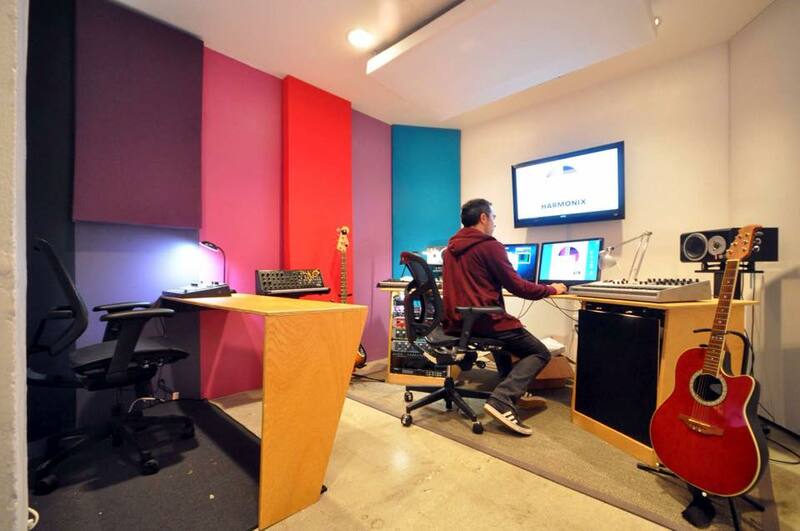 Harmonix Sound Creators combines years of experience and technical expertise with a creative approach to Sound-FX, mixing and music production. Our attention to detail ensures quality results in every project, both mainstream and independent. 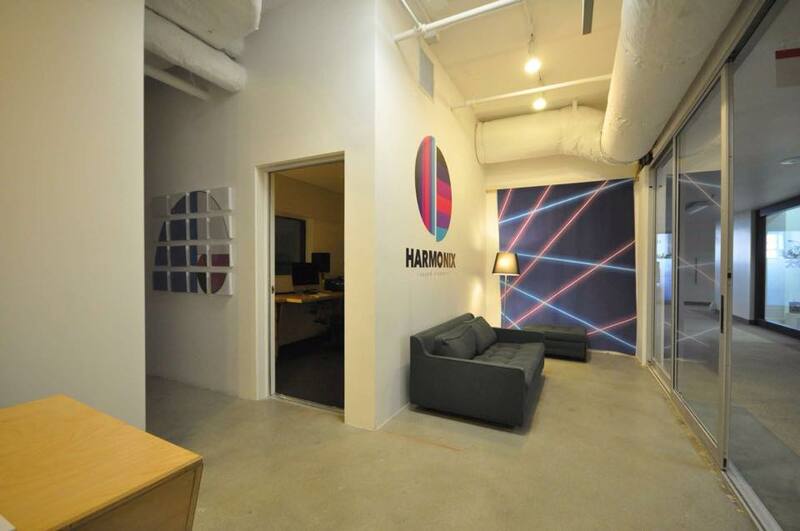 Harmonix Studios is located on the 11th floor of THE REEF, a complete habitat of creation in downtown Los Angeles. A place to generate, market and promote new ideas and products amongst a community of artists, free thinkers, and wholesalers. 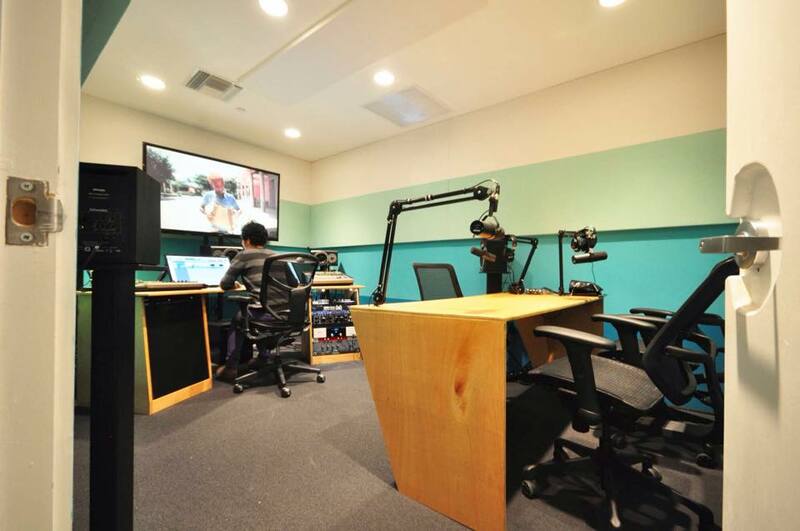 THE REEF offers a comfortable and inspiring workspace, with convenient parking, access to unique events and services, and a collaborative environment – all in one place. Carl's Jr. "Too Much Bacon"
Paramount Pictures "G.I. Joe Trailer"